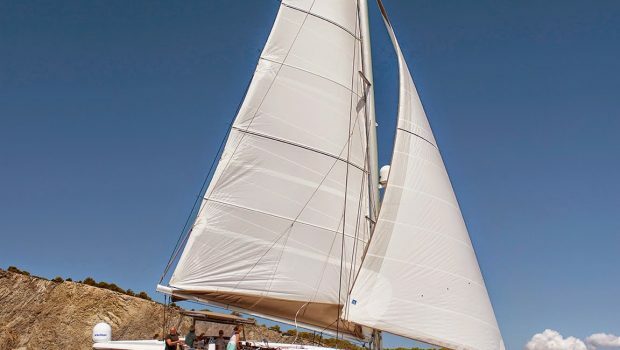 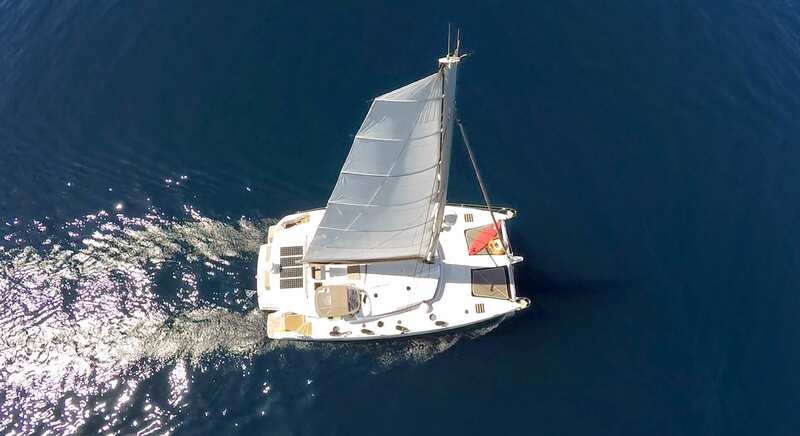 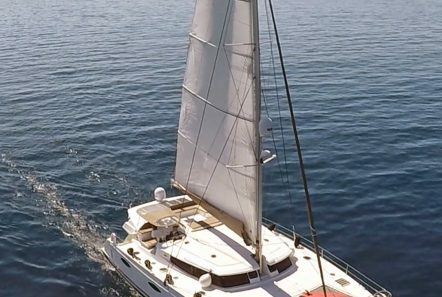 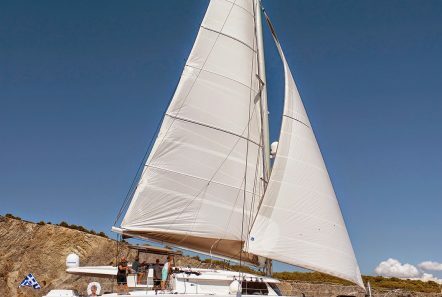 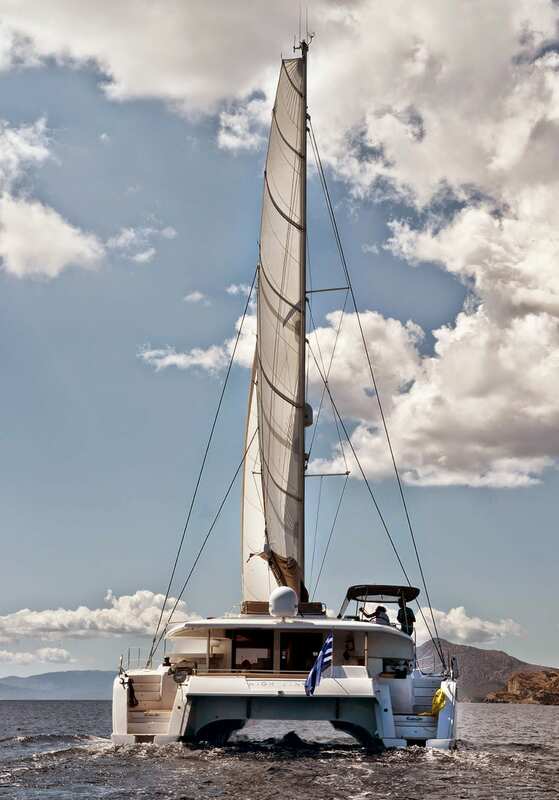 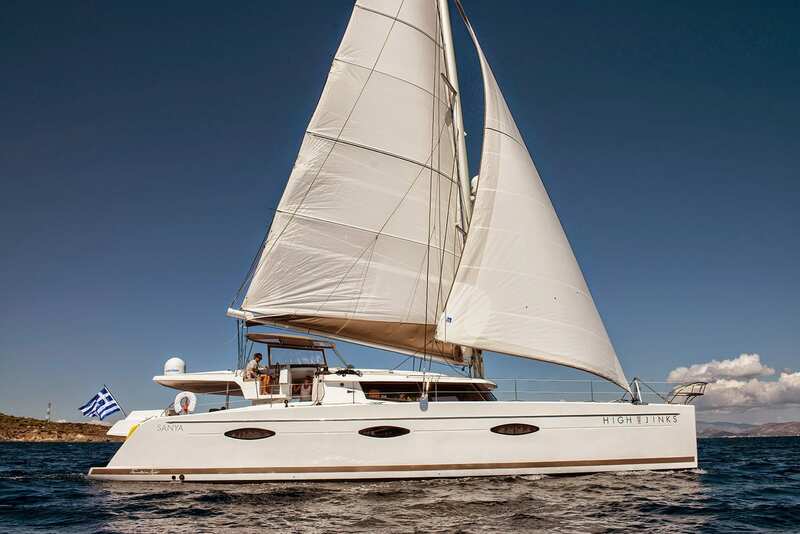 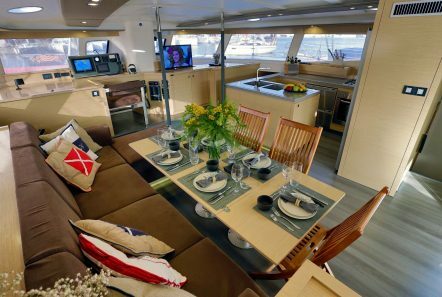 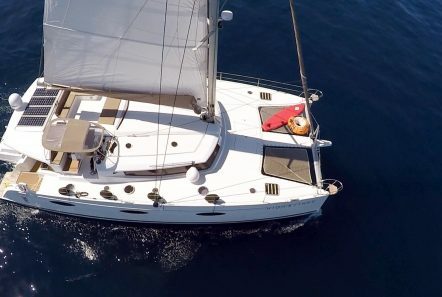 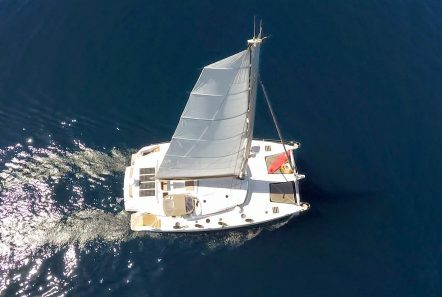 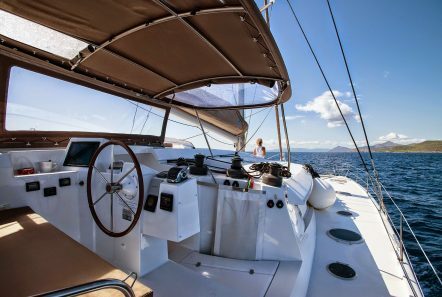 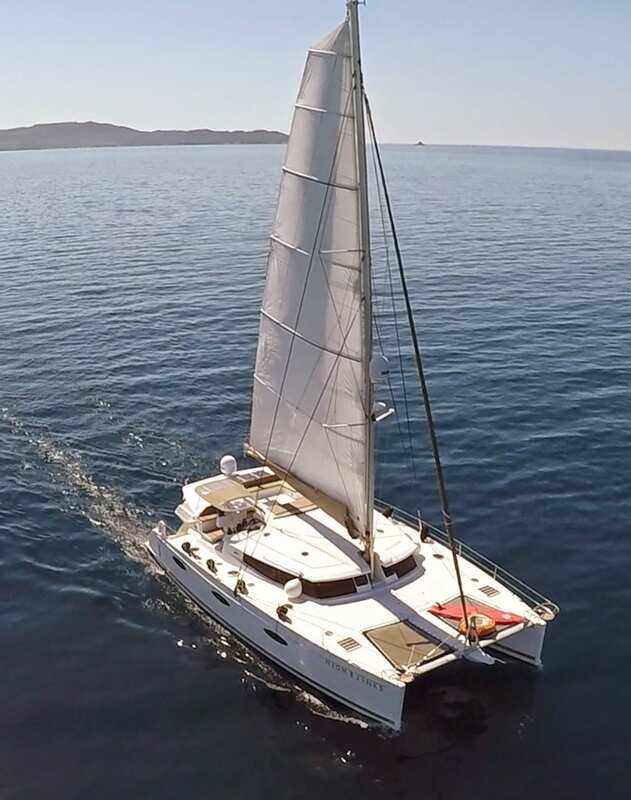 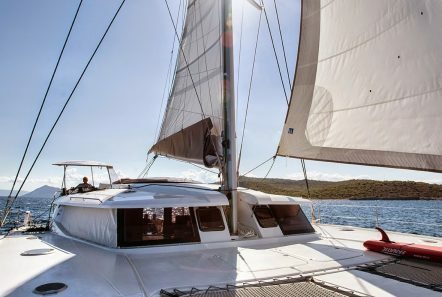 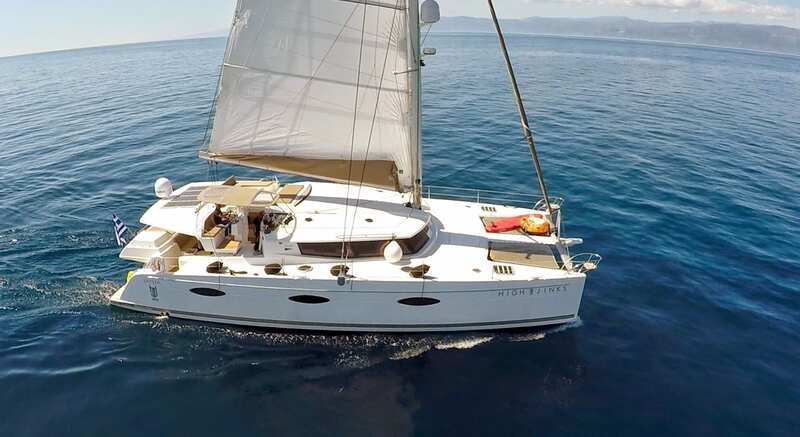 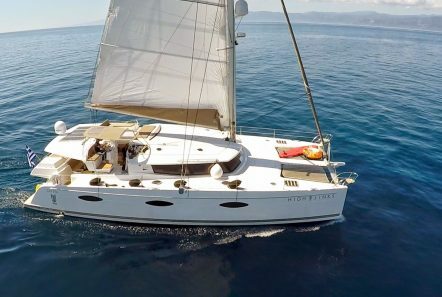 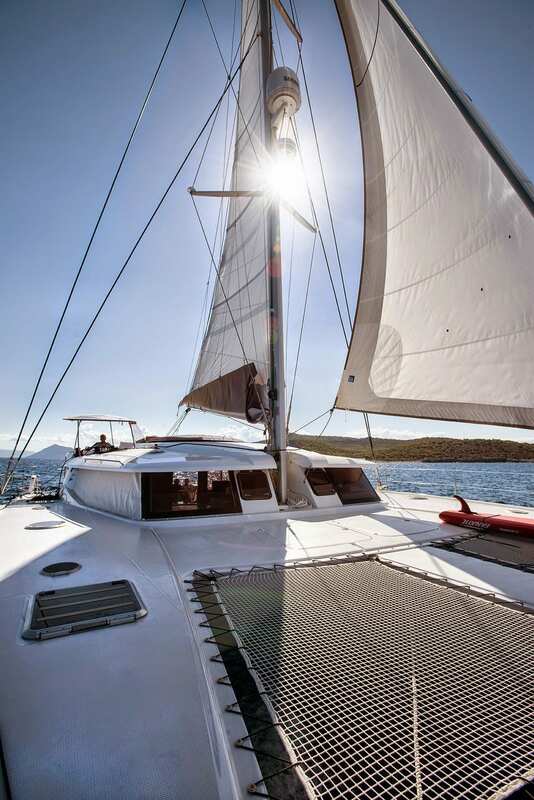 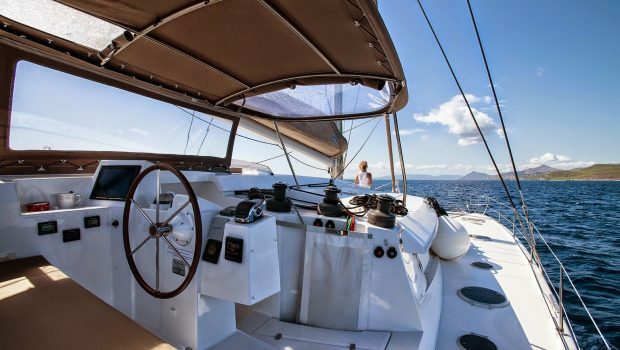 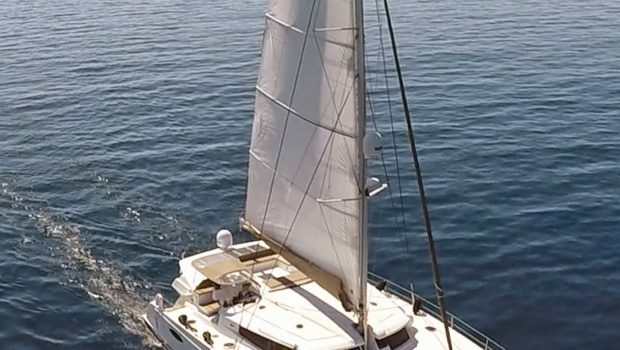 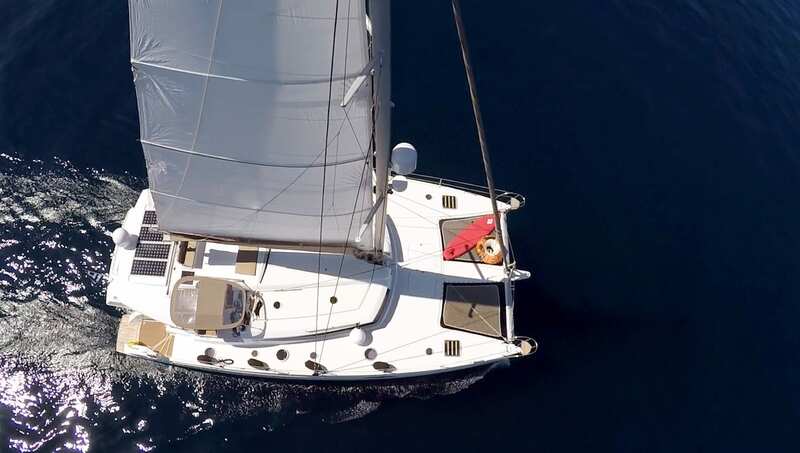 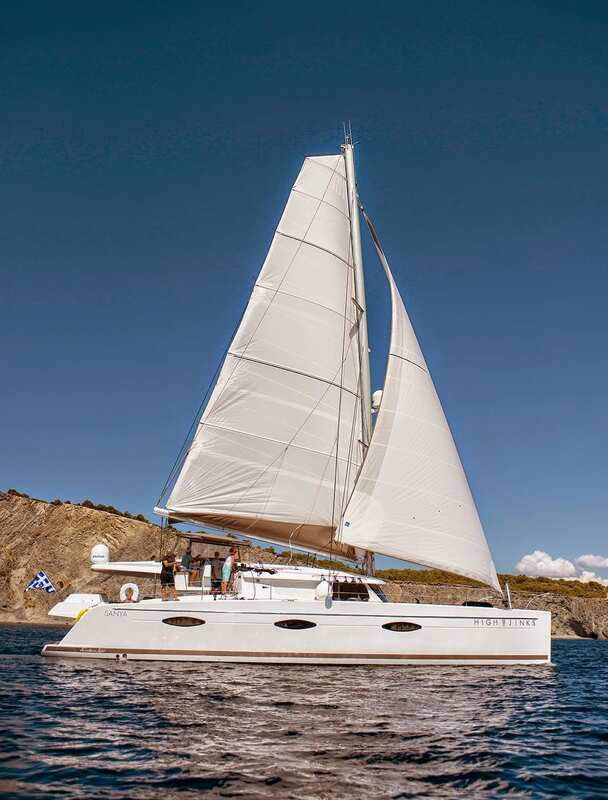 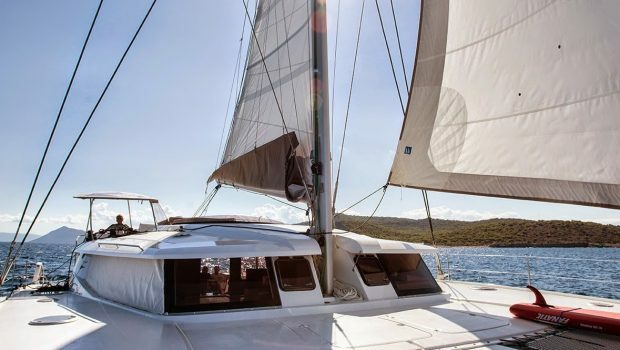 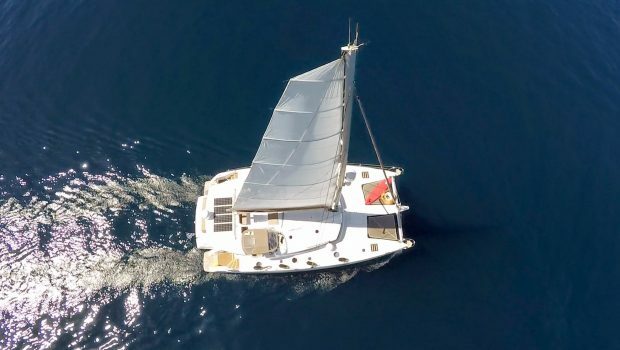 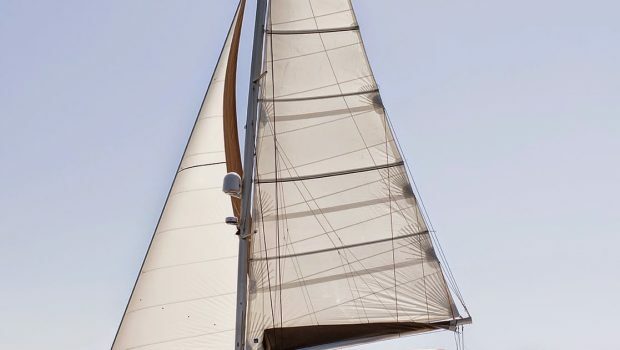 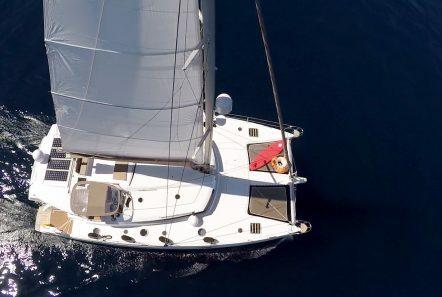 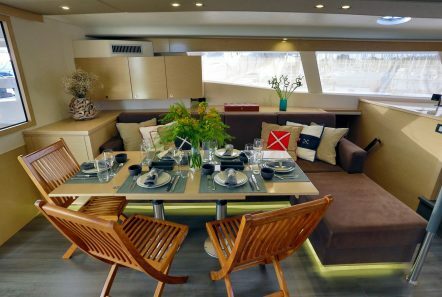 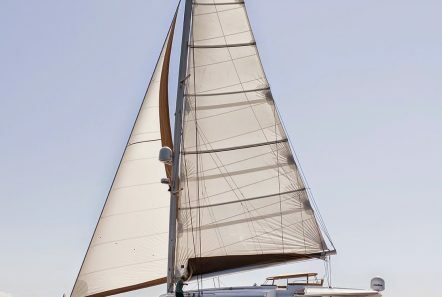 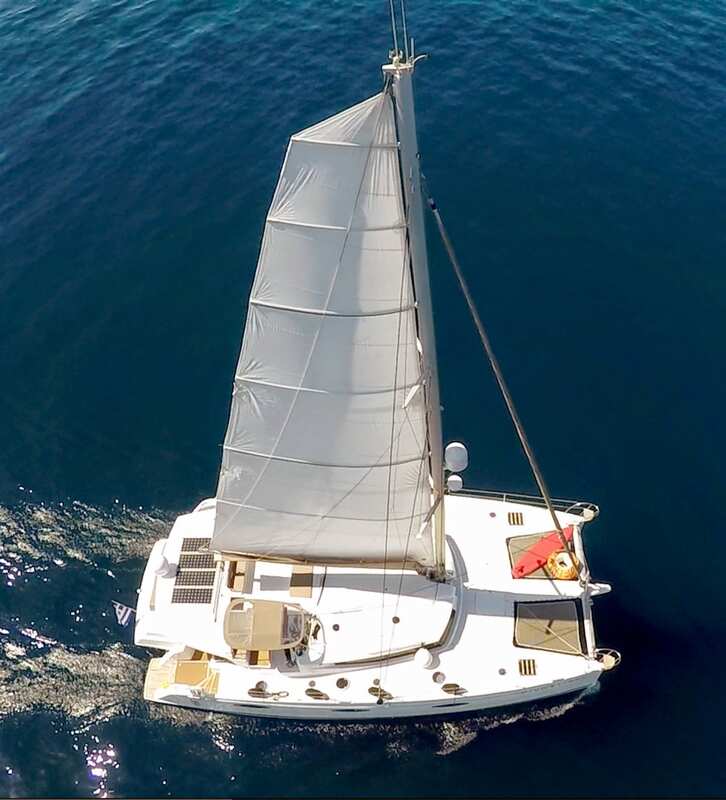 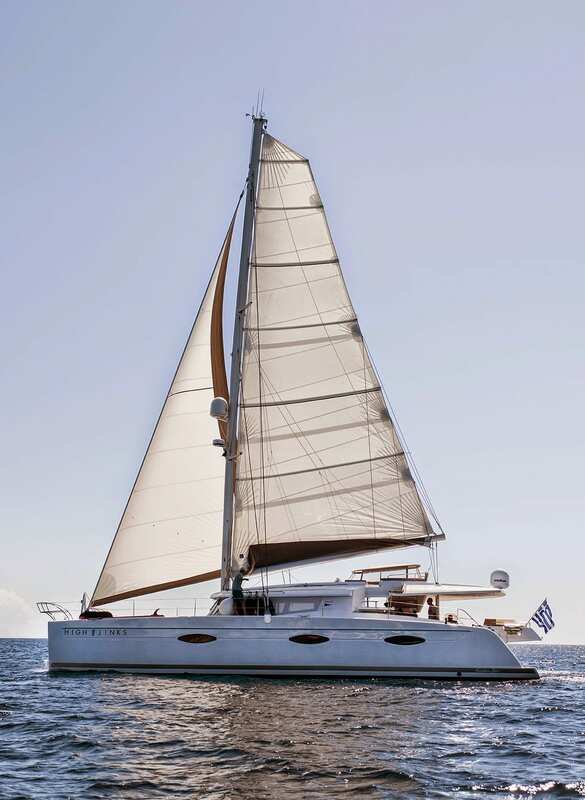 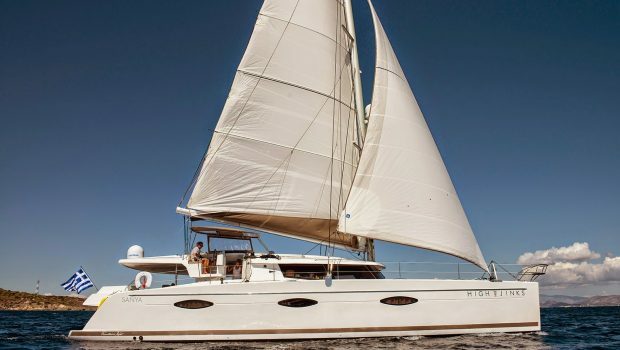 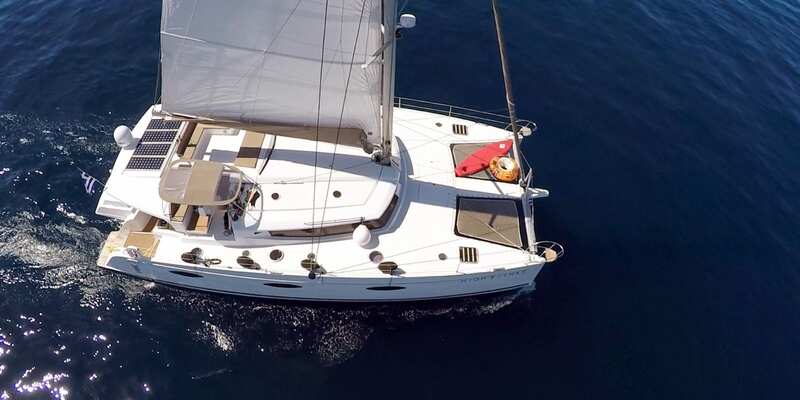 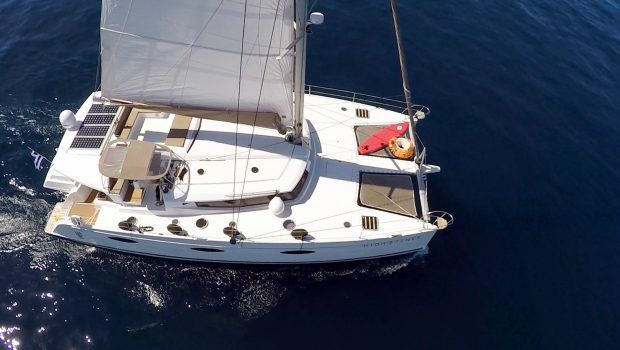 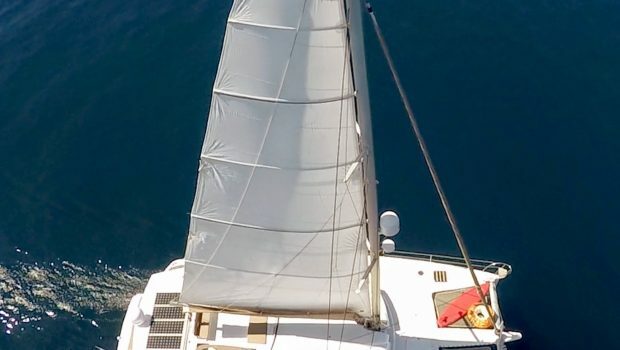 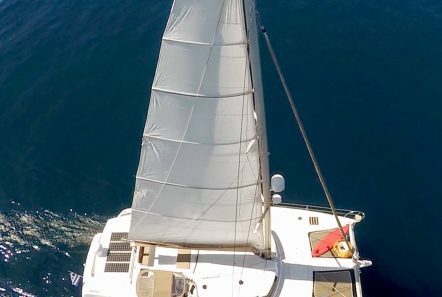 S/Y HIGHJINKS is a Sanya 57 built by Fountaine Pajot and affords all the pleasures of the sea with the distinct comfort, fixtures and services. 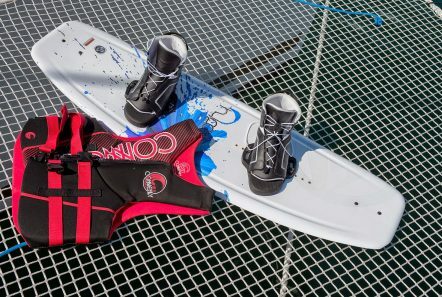 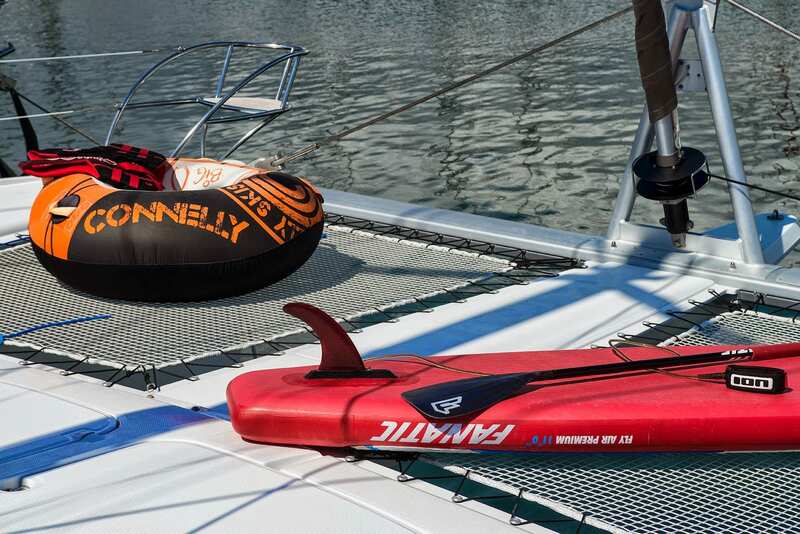 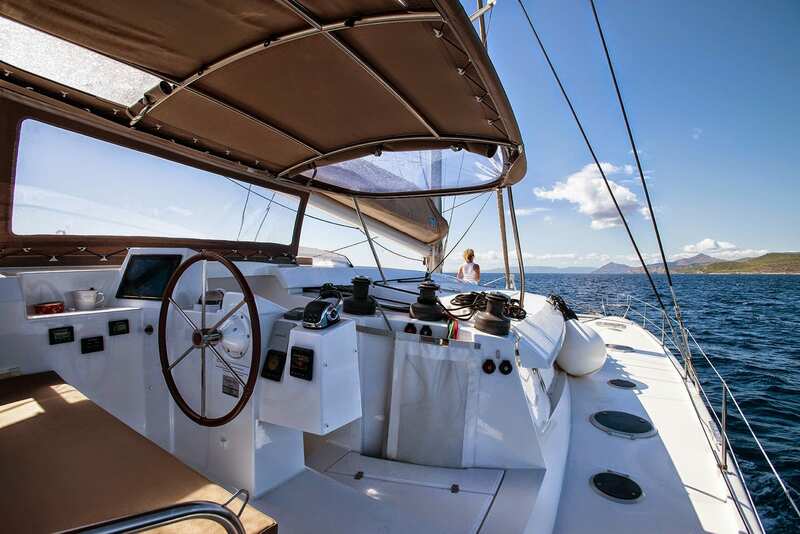 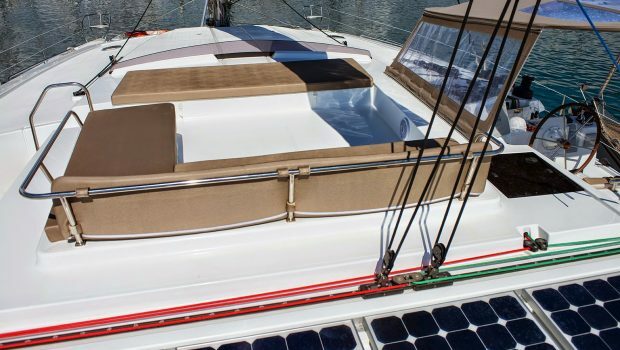 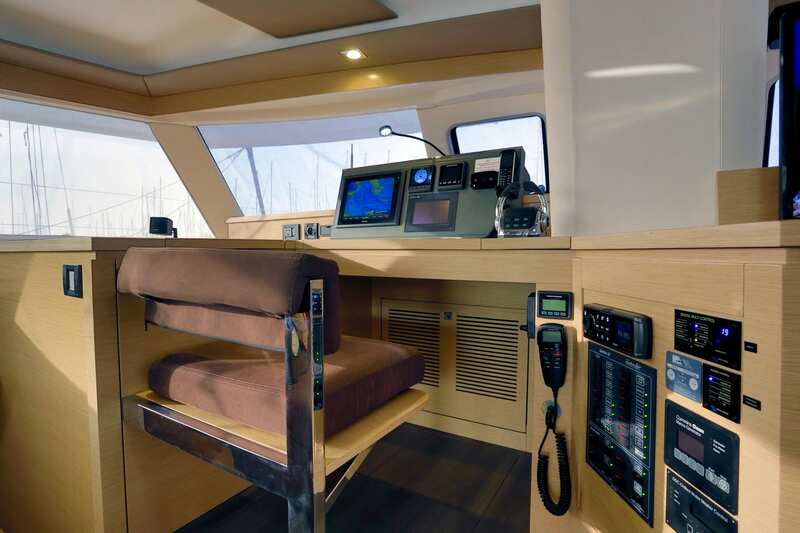 The lounge deck is segregated from the helm station and control lines, ensuring uninterrupted relaxation for guests while still allowing easy communication with skipper. 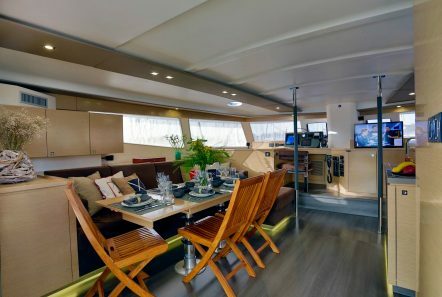 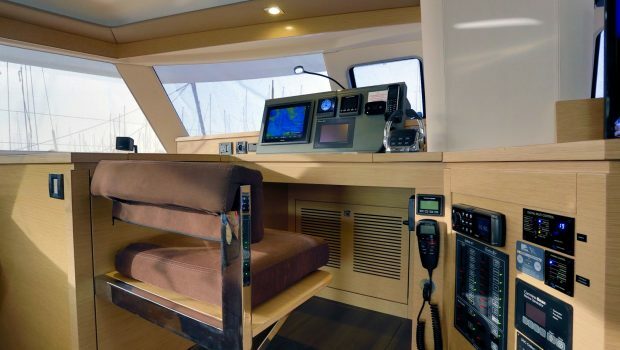 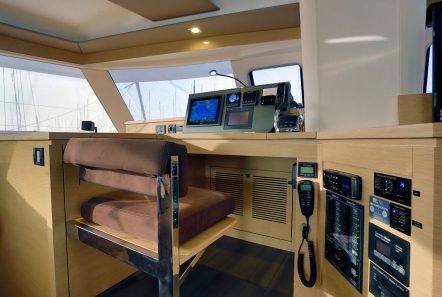 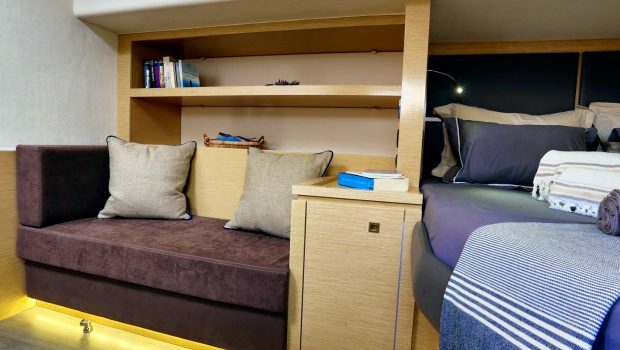 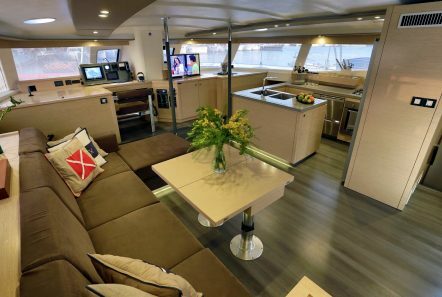 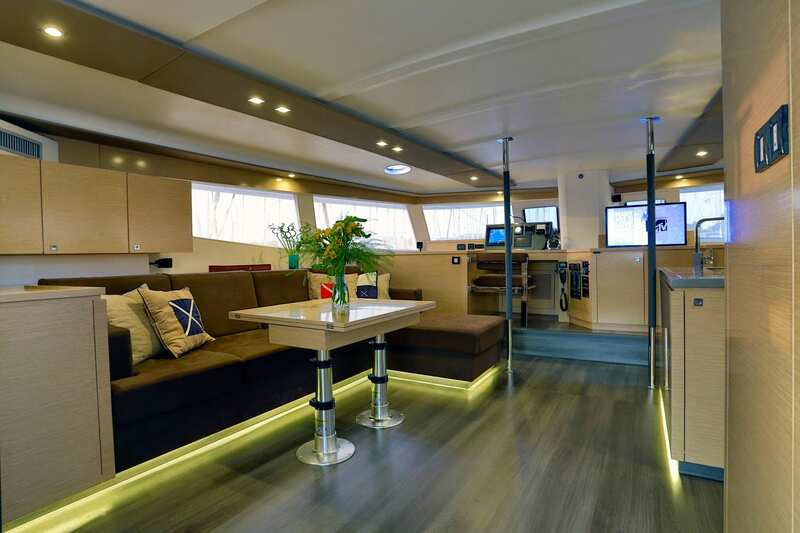 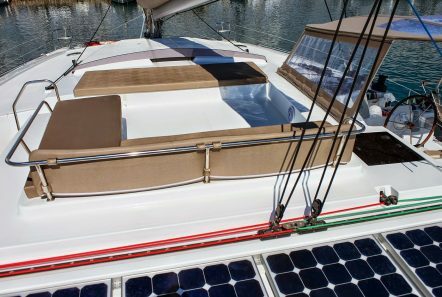 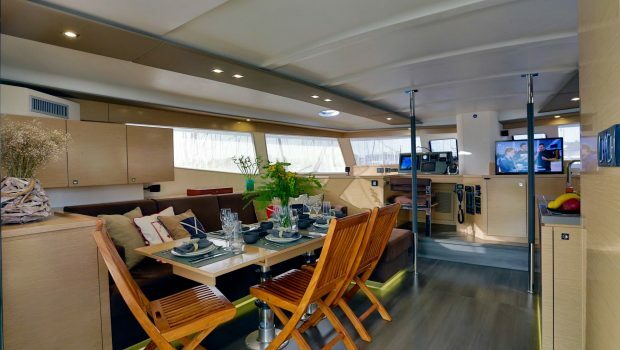 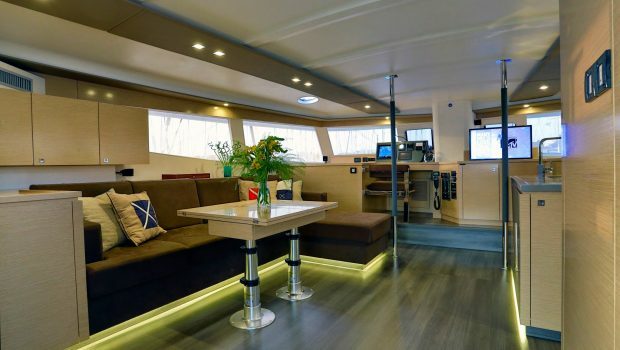 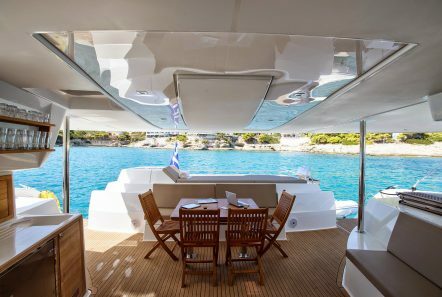 The sheltered 25m cockpit is welcoming and ambient area for relaxation. 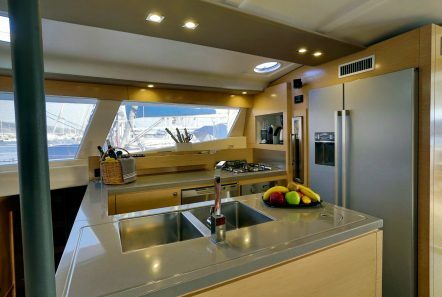 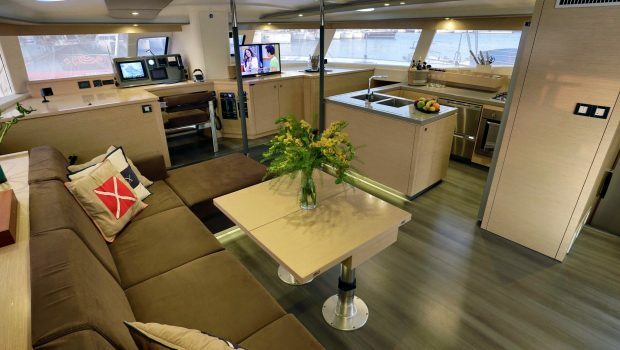 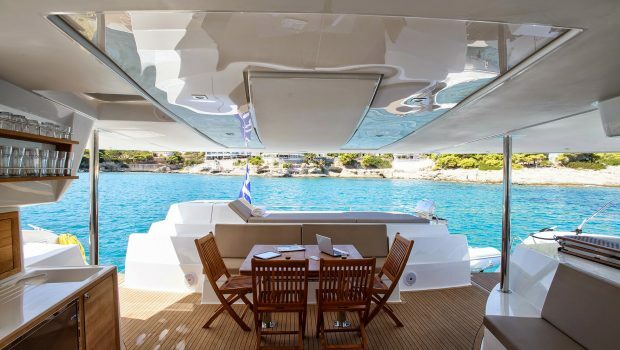 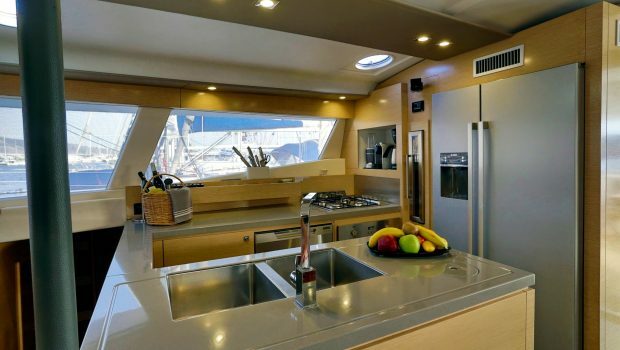 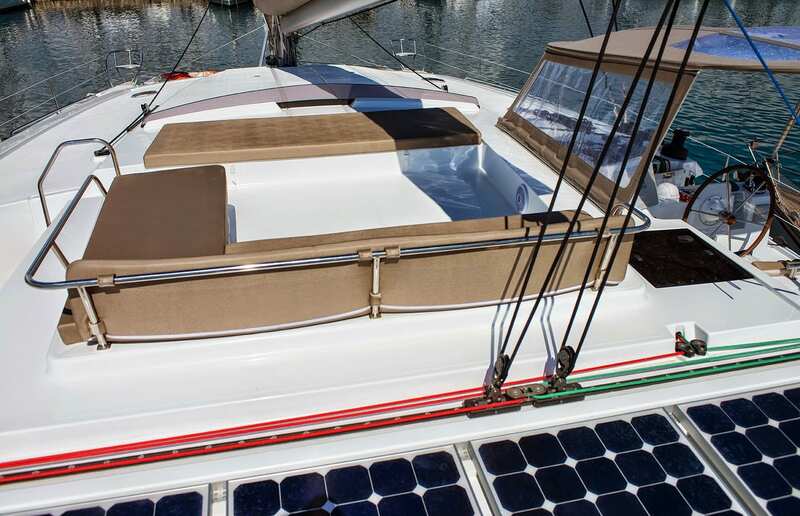 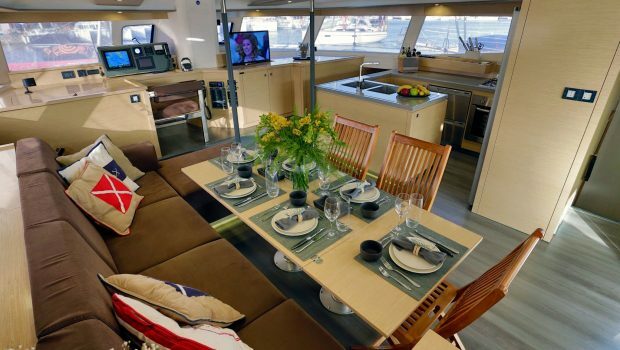 Its exclusive outdoor galley, equipped with “outdoor bar” helps create the perfect summer saloon. 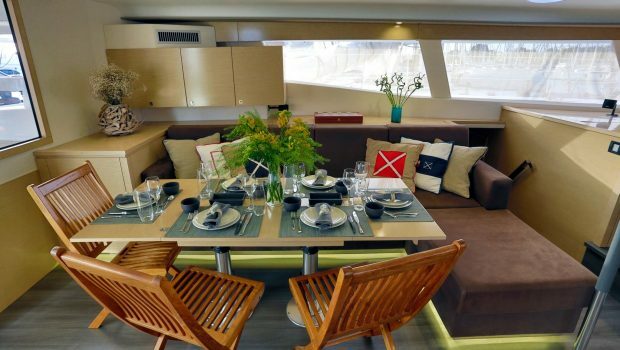 The dining and living room exude a refined yet relaxing ambiance with panoramic view. 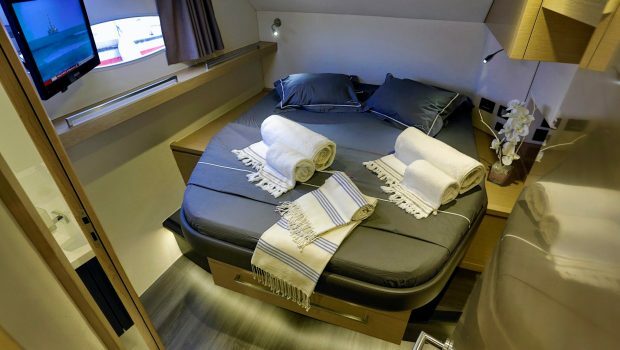 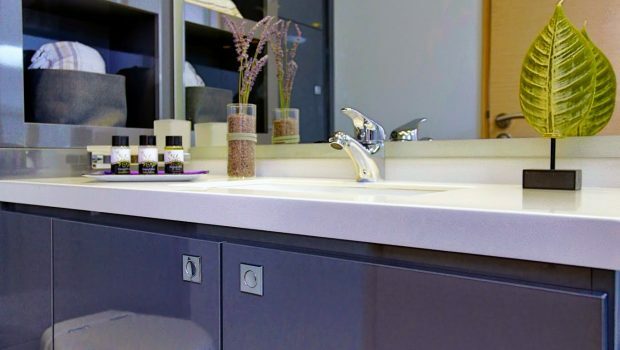 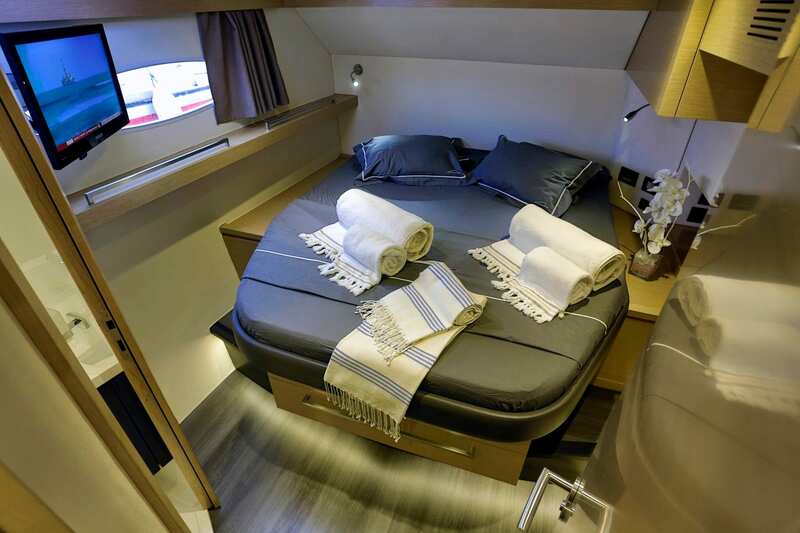 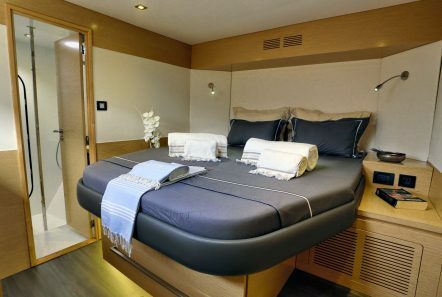 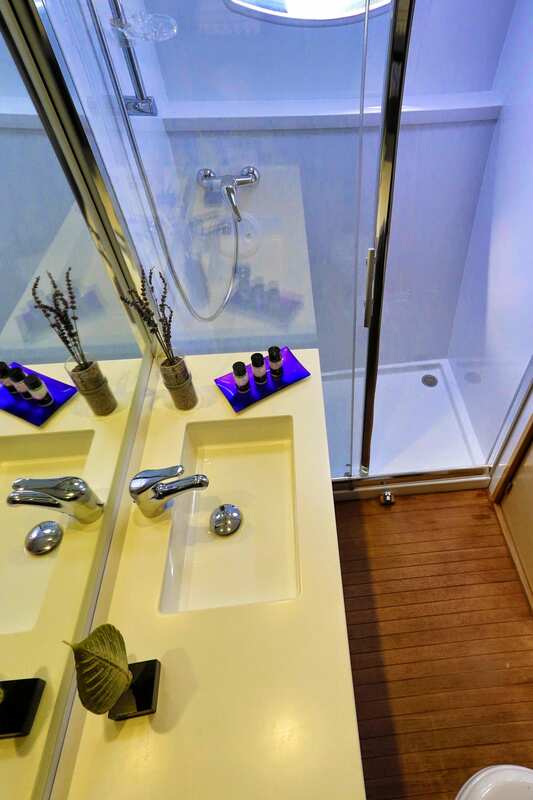 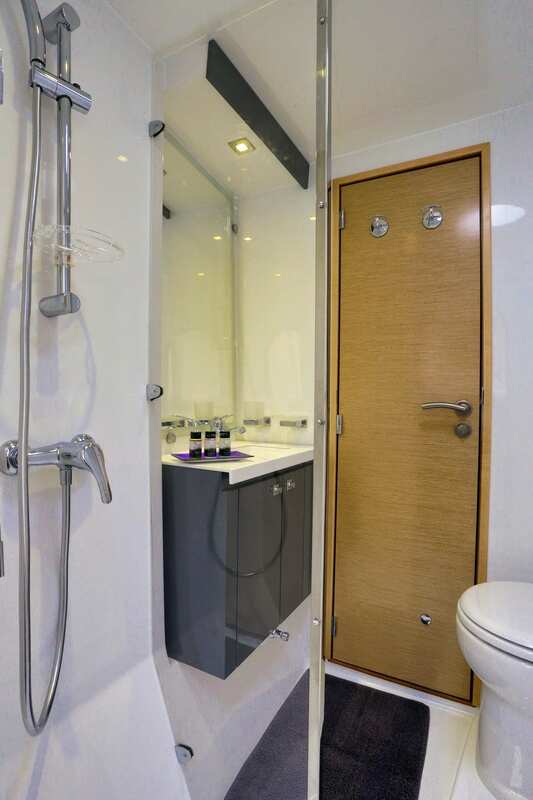 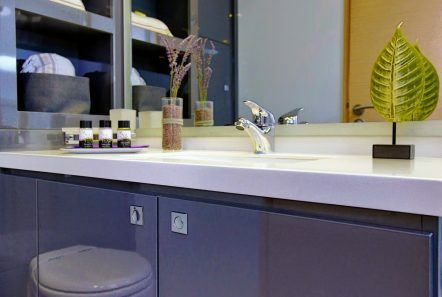 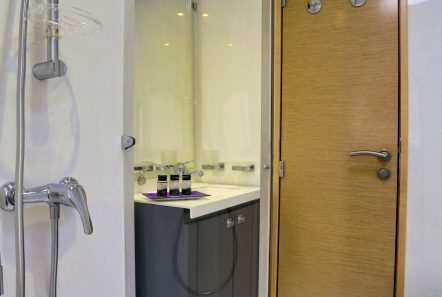 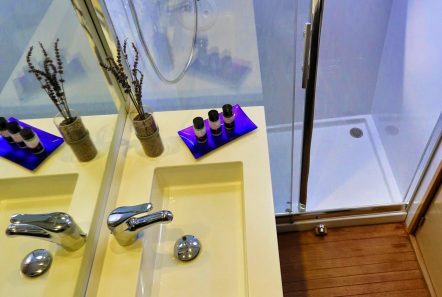 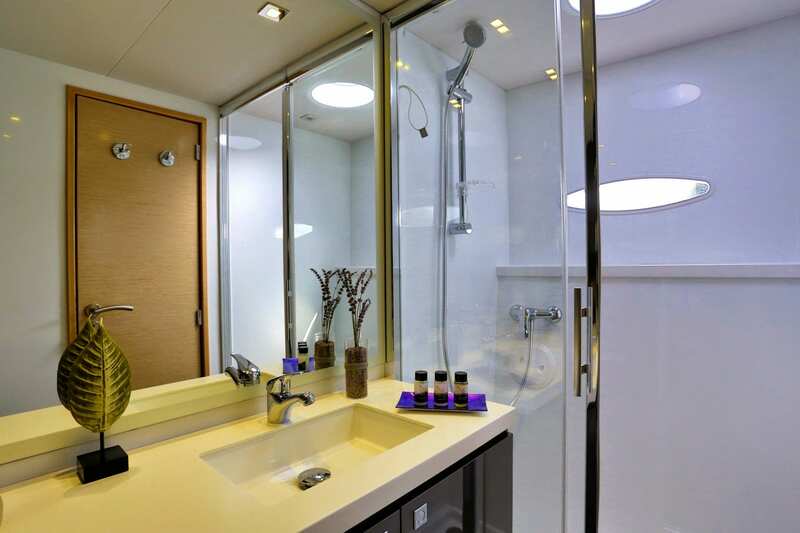 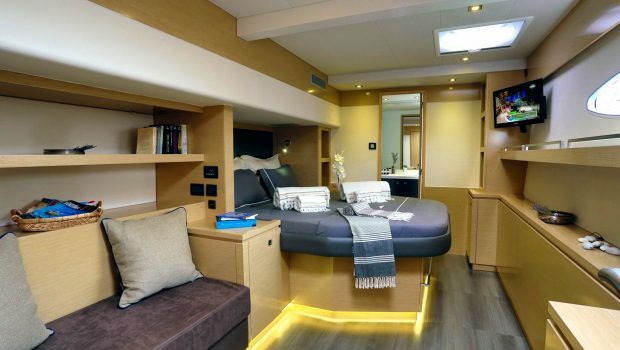 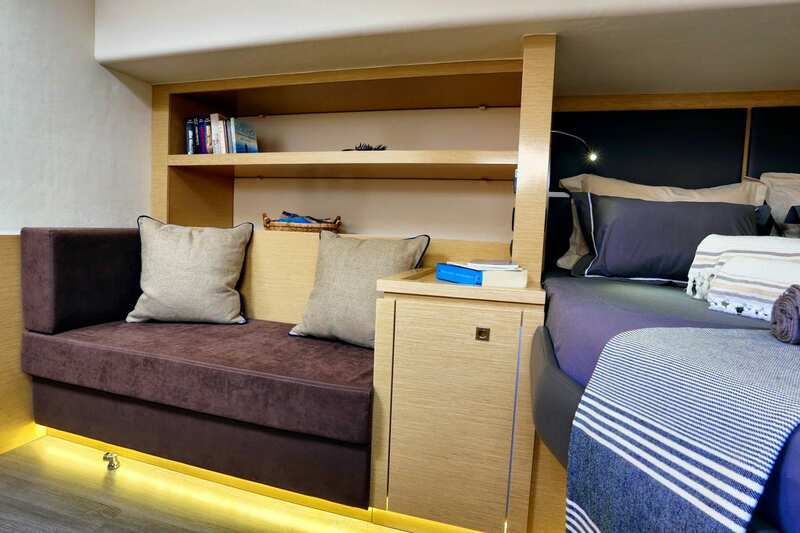 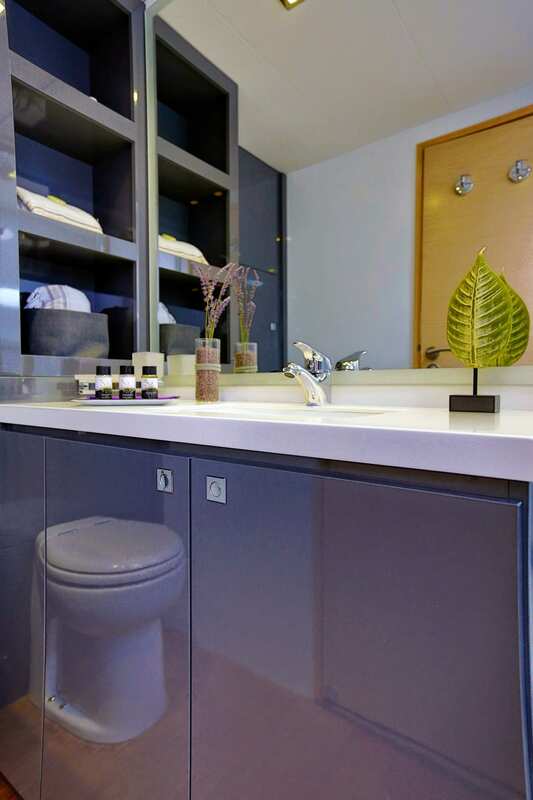 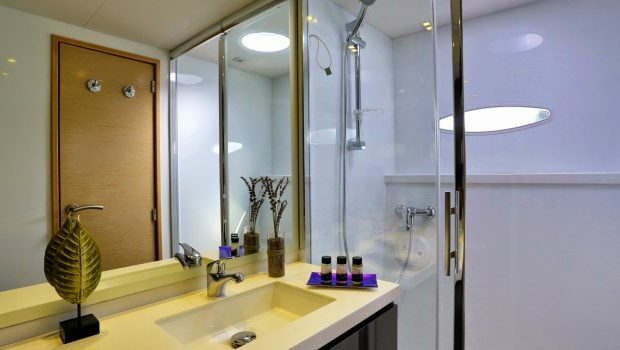 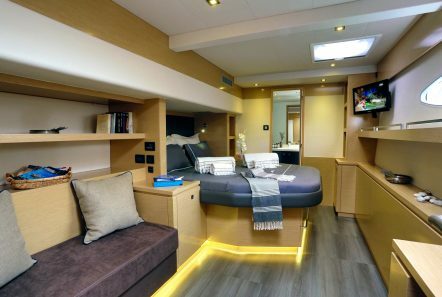 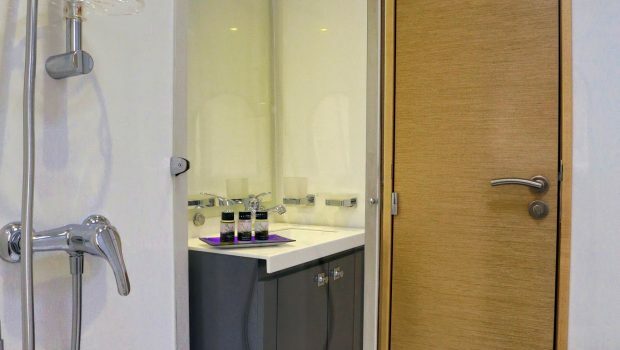 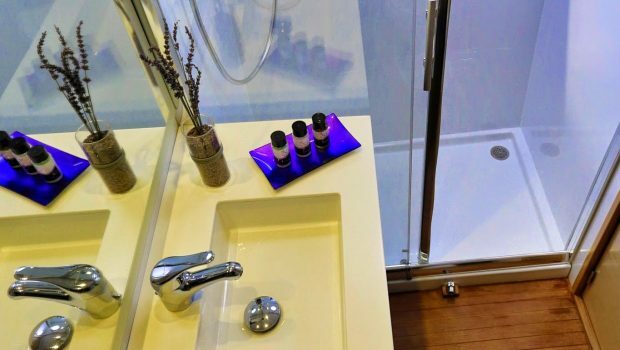 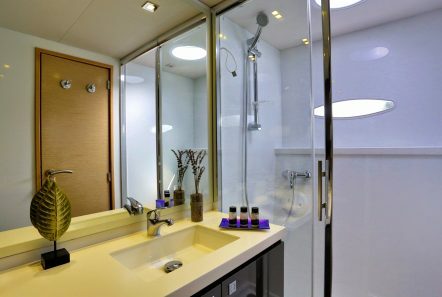 The Owner’s cabin feature an exclusive suite with lounge, desk and spacious designer bathroom, in addition to the three generous double cabins (each with private bathrooms) and crew cabin. 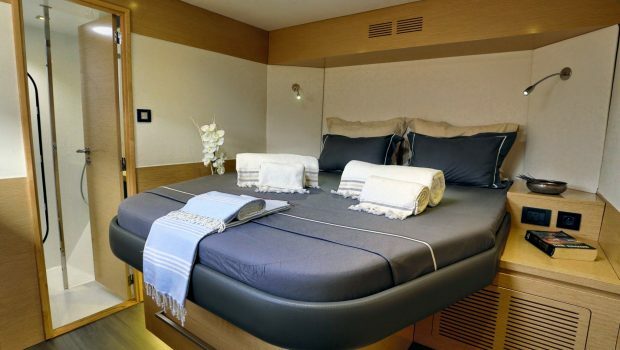 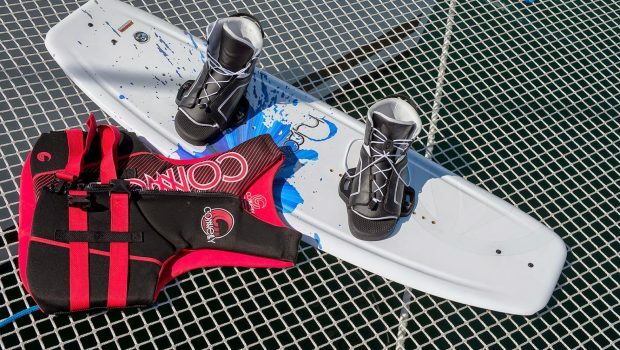 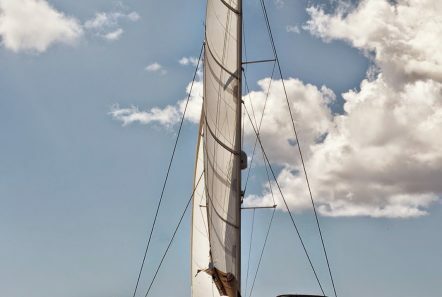 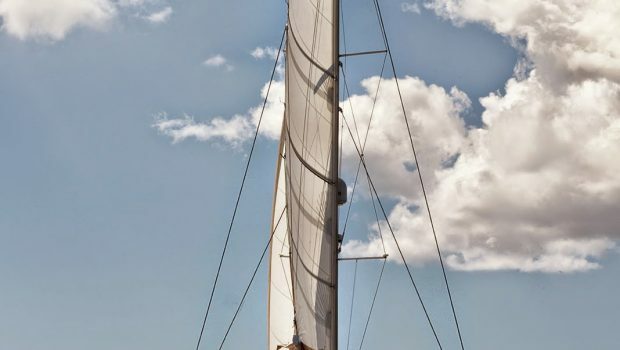 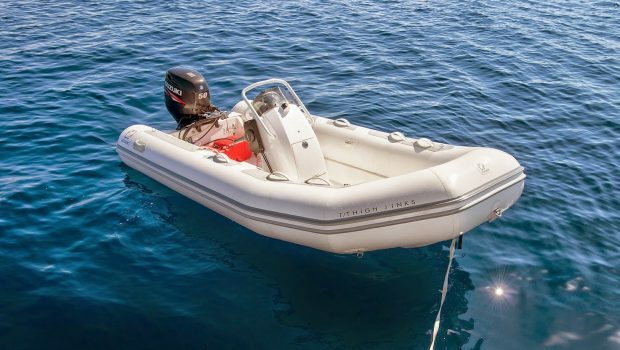 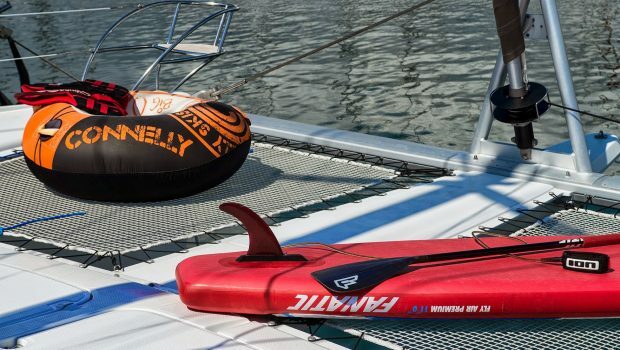 S/Y HIGHJINKS offers the luxury and comfort of a fine hotel.